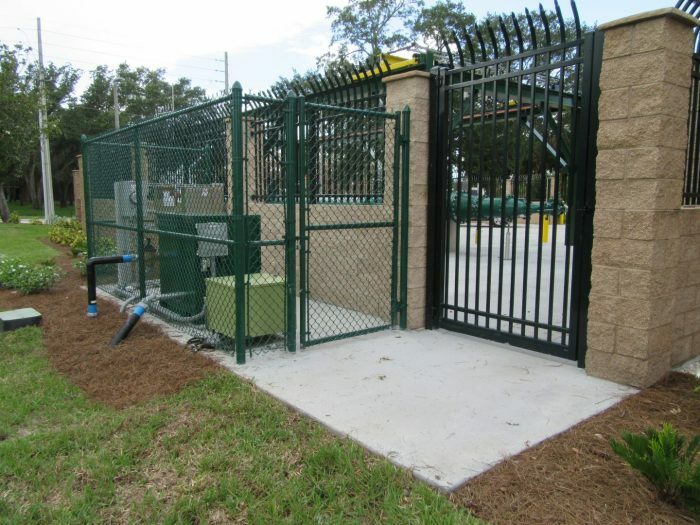 City of Orlando Lift Station No. 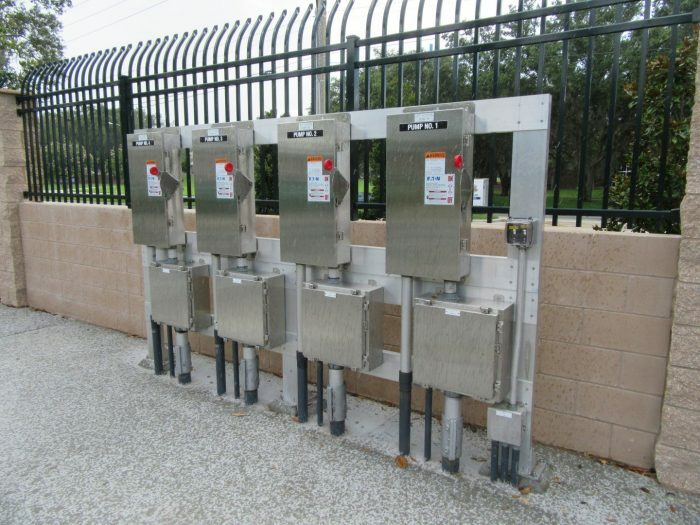 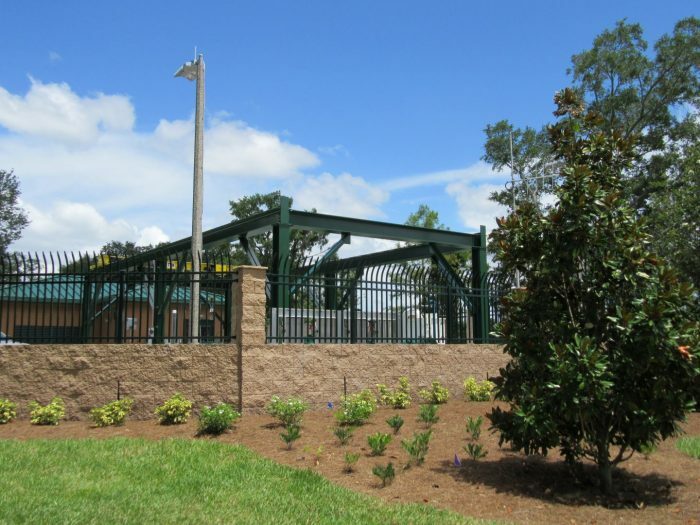 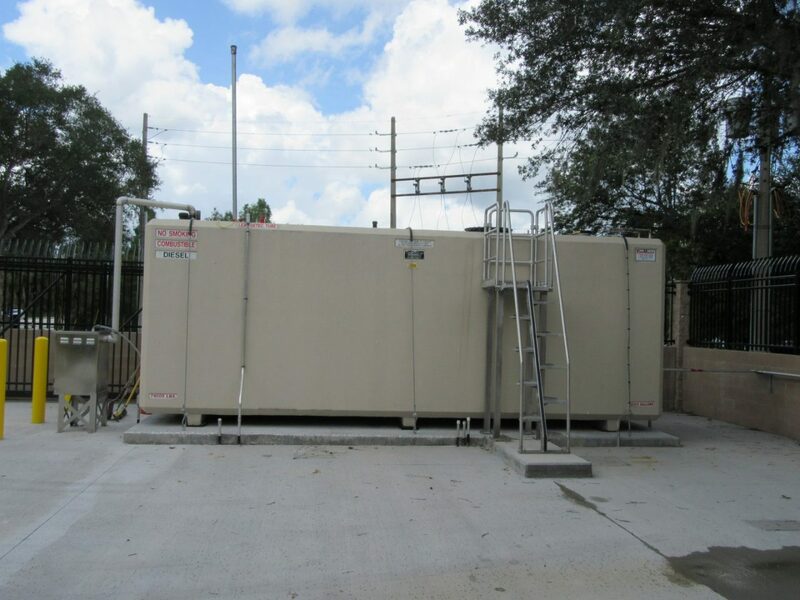 3 Rehabilitation | Wharton Smith, Inc.
Wharton-Smith acted as general contractor for the replacement of a 50-year-old lift station that services a 1.7 square mile area within downtown Orlando. 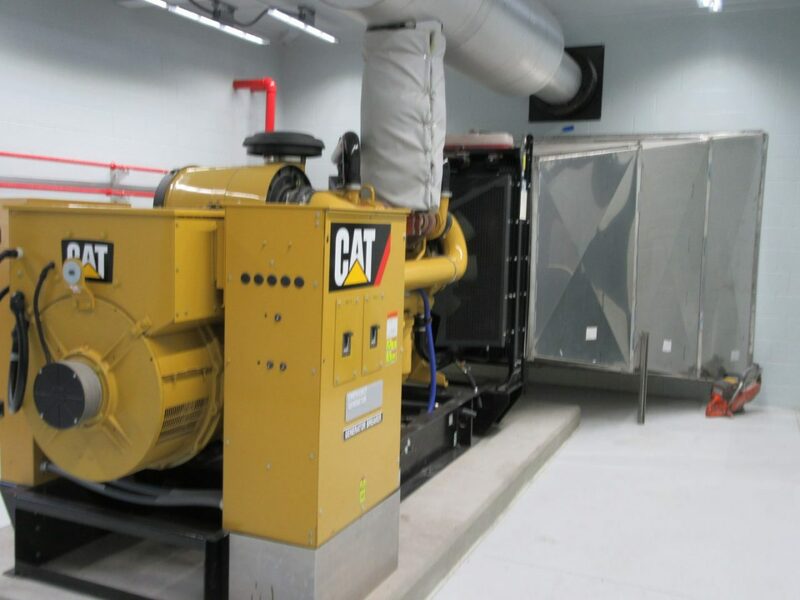 The challenge was that the new station had to be built, commissioned and tested before the old station could be demolished. 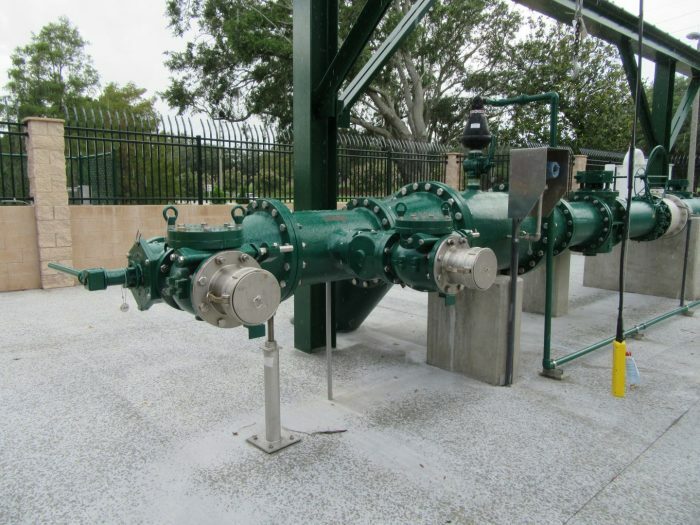 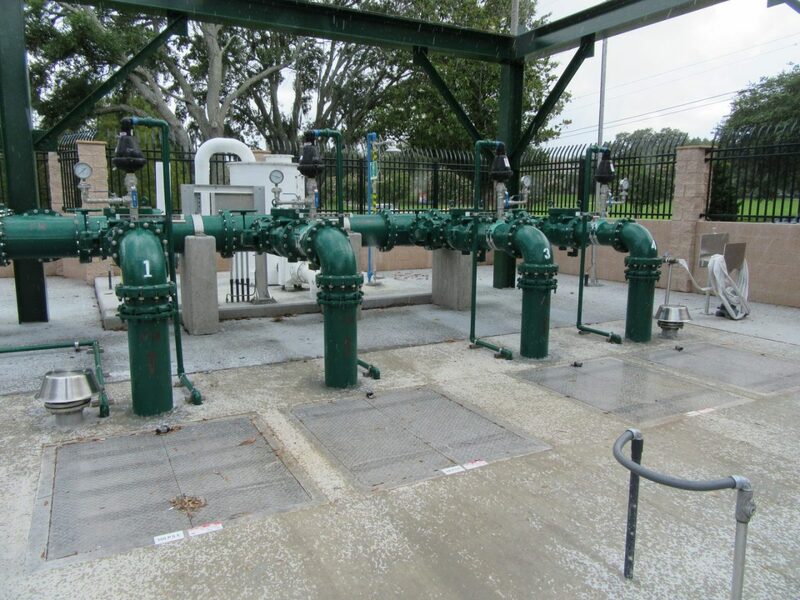 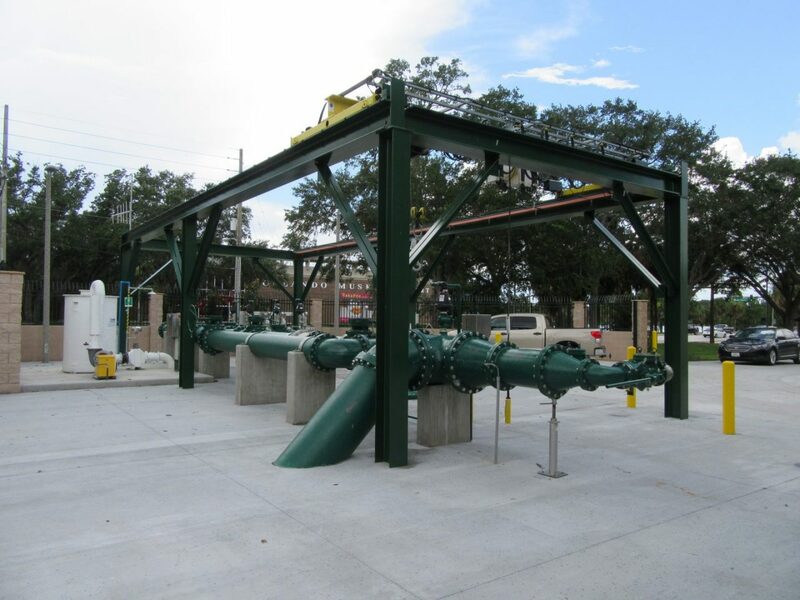 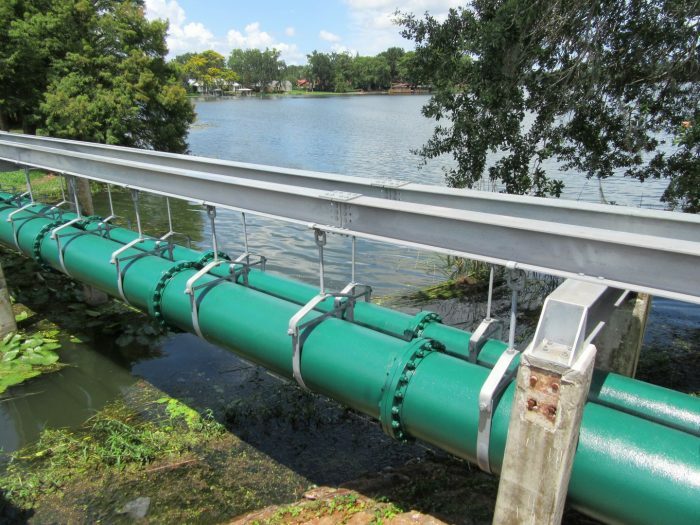 The project included a new outdoor rectangular wet well that was installed via Caisson method, with four 88 hp submersible pumps, replacement of the existing forcemain, new influent piping, manholes, a new flanged DIP discharge header, and odor control system. 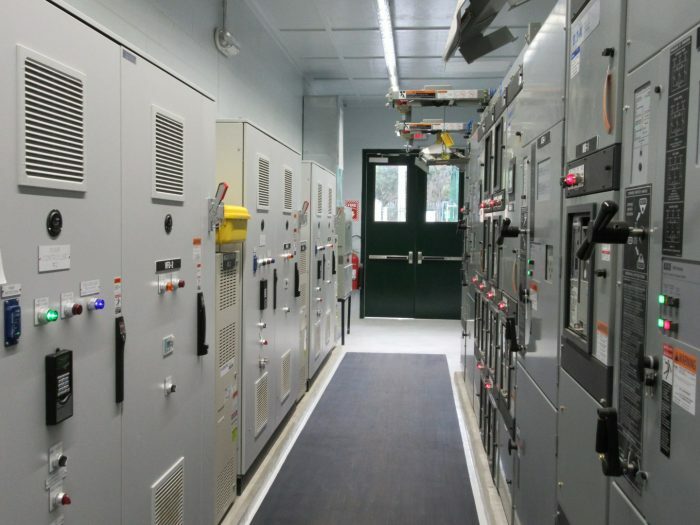 A new electrical/generator building was built complete with low voltage switch gear, variable frequency drives, optical float panels, a remote telemetry panel, 120-volt and 480-volt panels, passive filters, automatic transfer switches, and an ADA compliant bathroom. 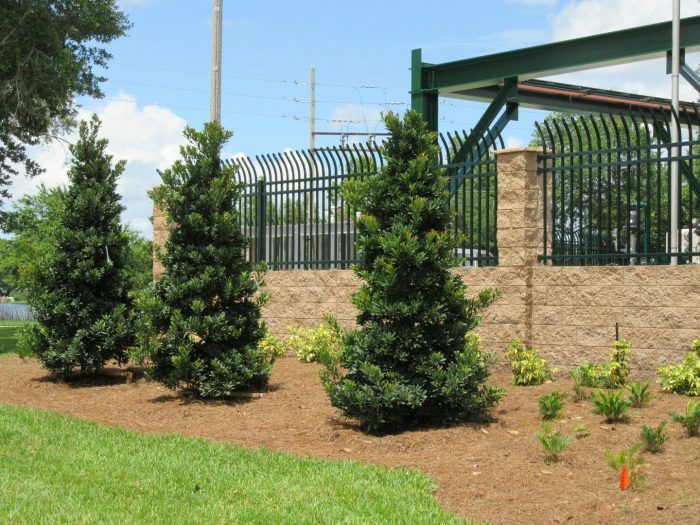 The new lift station is surrounded with a split face masonry wall with ornamental rods and gate that blend into the nearby residential neighborhood.